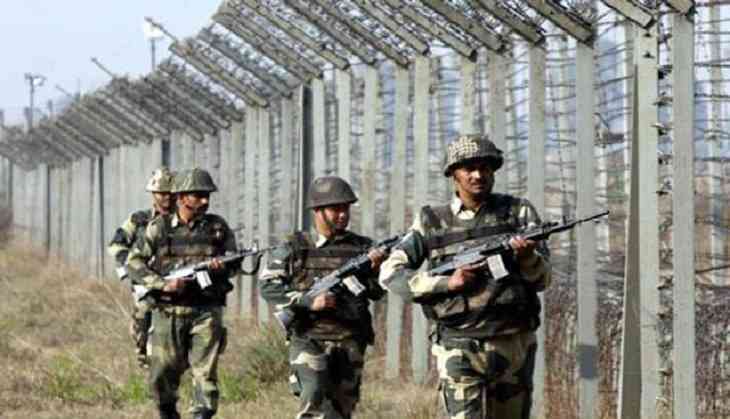 An infiltration bid aided by the Pakistan Army has been foiled along the Line of Control (LoC) in Tangdhar sector of Jammu and Kashmir's Kupwara district, the Army said Sunday. "There was an infiltration attempt by terrorists and ceasefire violation by Pakistan Army in Tangdhar sector in the north Kashmir district late last night," an Army official said Sunday. "Own forces retaliated strongly and foiled infiltration bid being attempted under covering fire by Pakistan Army," the official said. He saidthere was no damage, injury or casualty on this side.